This is a quick reference list for the locations of show topics in Episode 20 of The Dr. David Geier Show. Why is the rate of ACL injury higher for female athletes than males? And what can we do about it? Knee pain after surgery for a tibial shaft fracture? MRI or physical therapy for shoulder and elbow pain with minimal trauma? How long should it take for patellofemoral pain to improve? Options for recurrent shoulder instability? 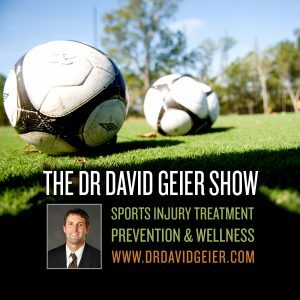 Is it safe to play sports after meniscus surgery? Episode 21: Is yoga dangerous or physically harmful? 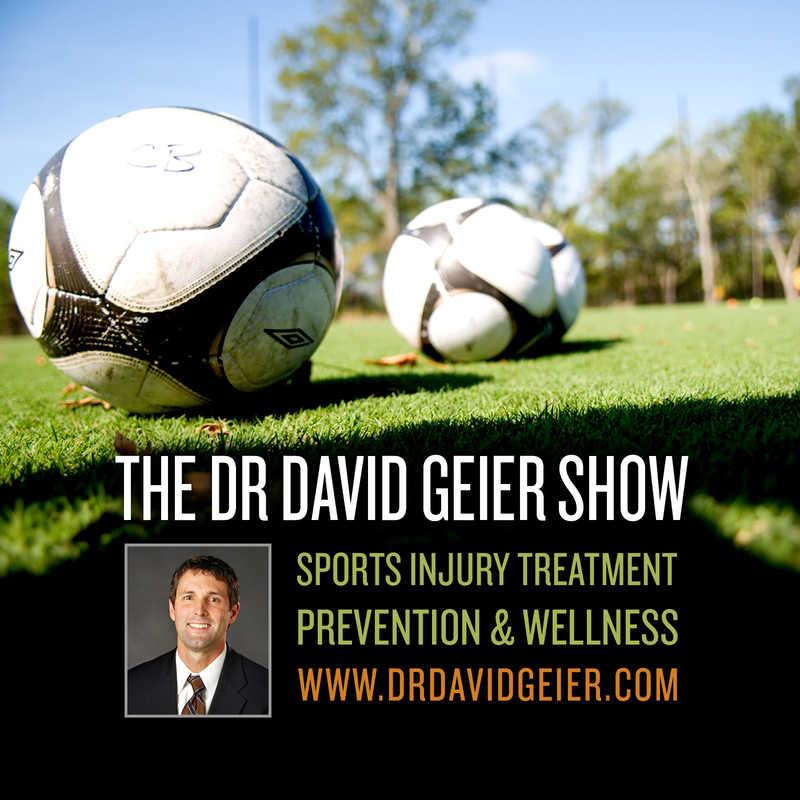 Episode 58: Do ACL injury prevention programs work?